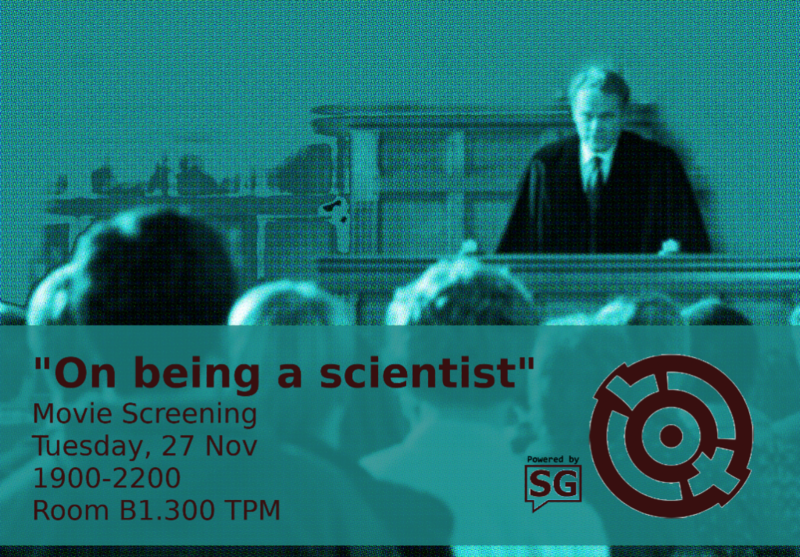 On Being a Scientist is a fiction film, about science and what it is like to be a scientist. It also raises a lot of questions which may not have clear-cut answers; what science should be and the moral dilemma’s anyone will encounter when working in science. Copyright © 2019 VOX Delft.